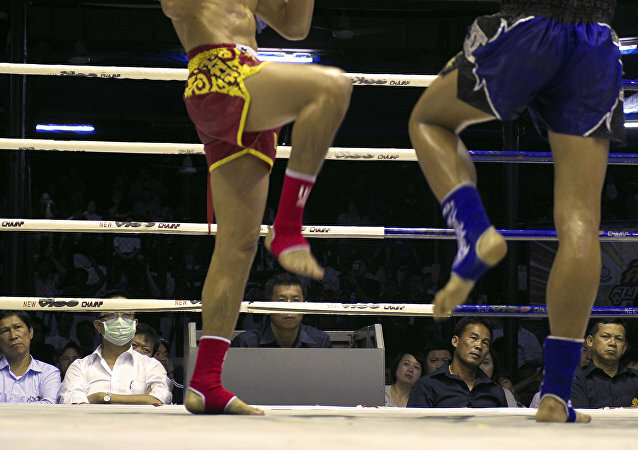 As the person who recorded the video explained, the boxer wanted to win so badly that he “just punched whatever or whoever was near him”, and it took the referee quite some time to calm him down. As of 9 January, the ex-model remains undefeated in the ring, with a boxing record of two victories via KO and one split draw, the latter being a fight for the American Boxing Federation Continental Americas Female Bantamweight Title. It took Mayweather two minutes to destroy his younger rival in what ESPN called a "laughable event"; he said that his preparations were all about "moving around" a bit with a sparring partner. US boxing icon Floyd Mayweather beat a Japanese kickboxing star by a technical knockout on Monday after just two minutes of a New Year’s Eve “exhibition” bout, which essentially marked the boxing superstar’s anticipated return from retirement.The star earlier bragged about a win supposed to earn him a whopping $ 9 milllion. Veteran boxing commentator Jim Lampley broke down during an interview at the weekend as he brought the curtain down on HBO Sports' coverage of boxing. The US network - which also makes Games of Thrones and a string of popular TV dramas - decided to quit the ring just as boxing is tipped to be entering a new golden age. 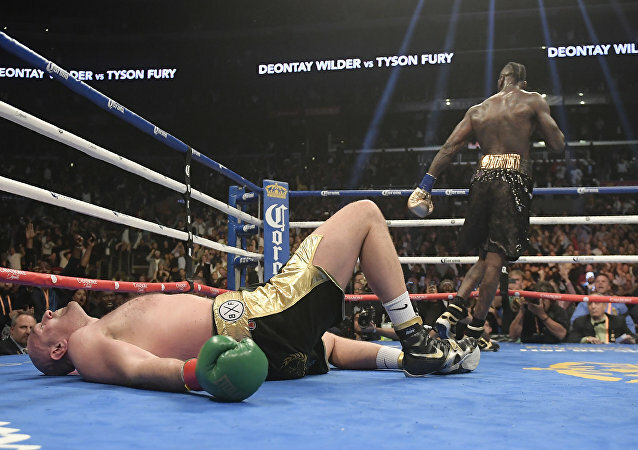 Tyson Fury climbed off the canvas in the last round of a dramatic world heavyweight championship fight and made it to the final bell, with many boxing fans feeling he was cheated out of a win by the judges. Sputnik looks at how it compares with other shocking moments in boxing history. British heavyweight boxer Tyson Fury takes on the American champion Deontay Wilder in Los Angeles at the weekend. Sputnik looks at the "Gypsy King" and his history of making offensive and outrageous remarks. 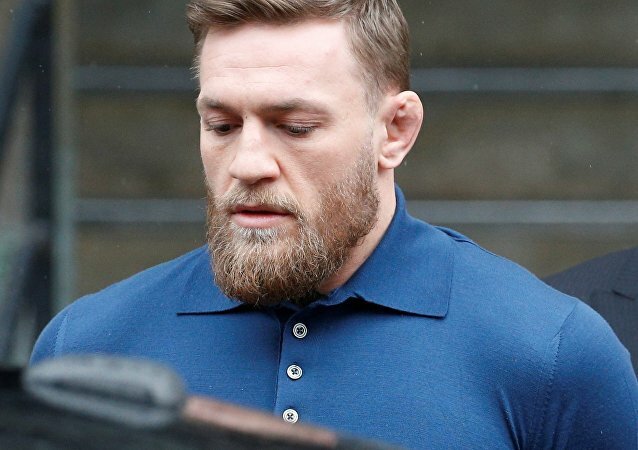 The famed Irish MMA fighter and UFC star admitted severely exceeding the permissible speed limit back in October 2017, while driving up a Kildare highway just outside the Irish capital, and made an apology to the judge. 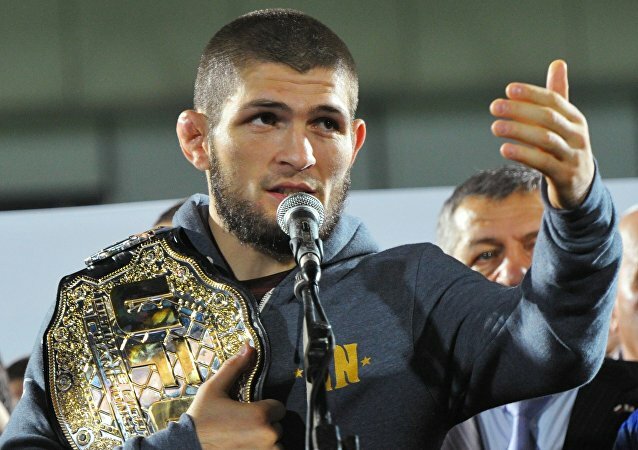 Russian UFC champion Khabib Nurmagomedov has recently revealed that a matchup against the undefeated boxer, Floyd Mayweather, would make more sense both for his legacy and his wallet, than a potential bout with lightweight UFC fighter Tony Ferguson.